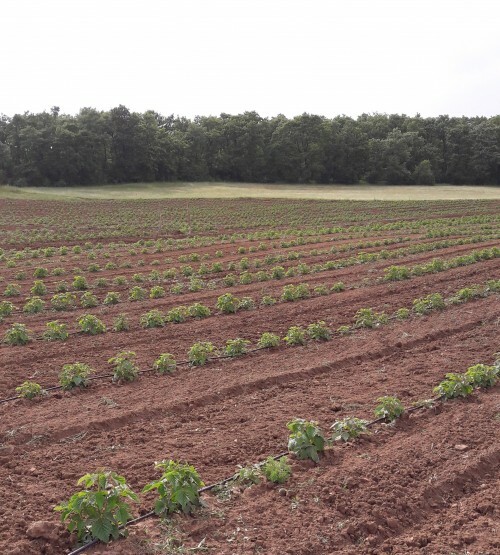 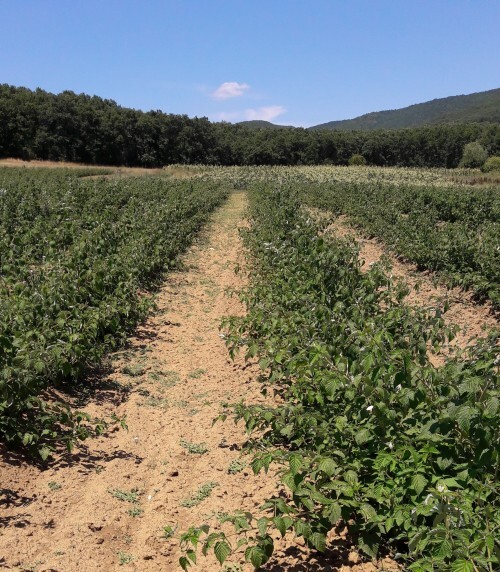 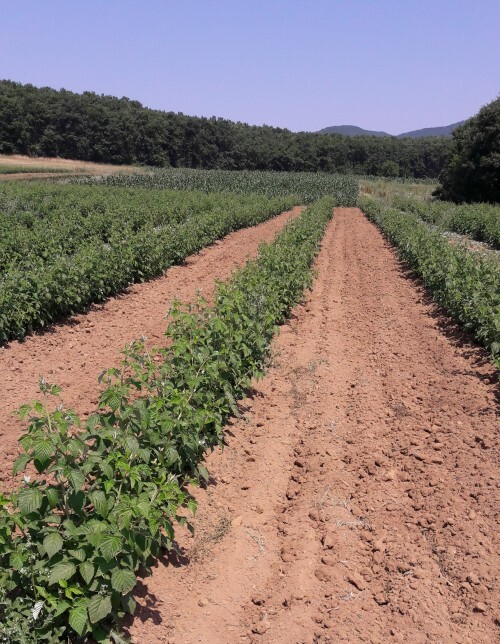 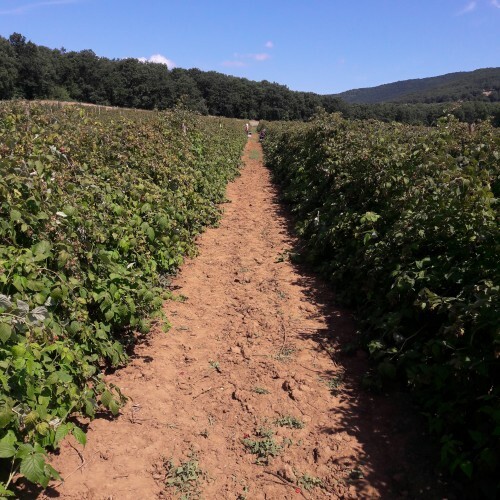 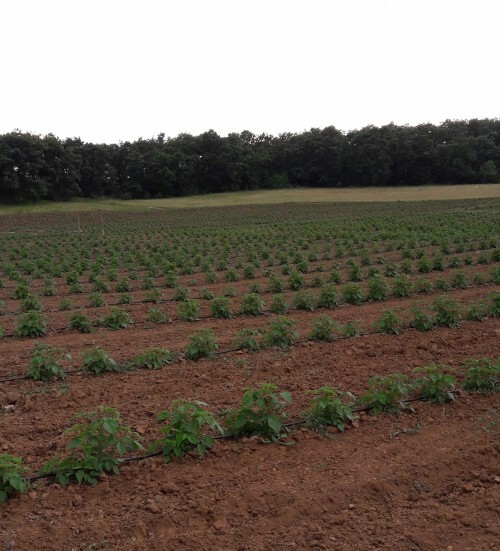 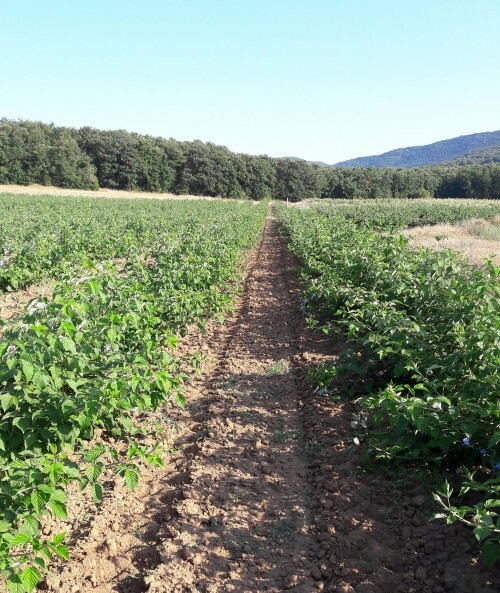 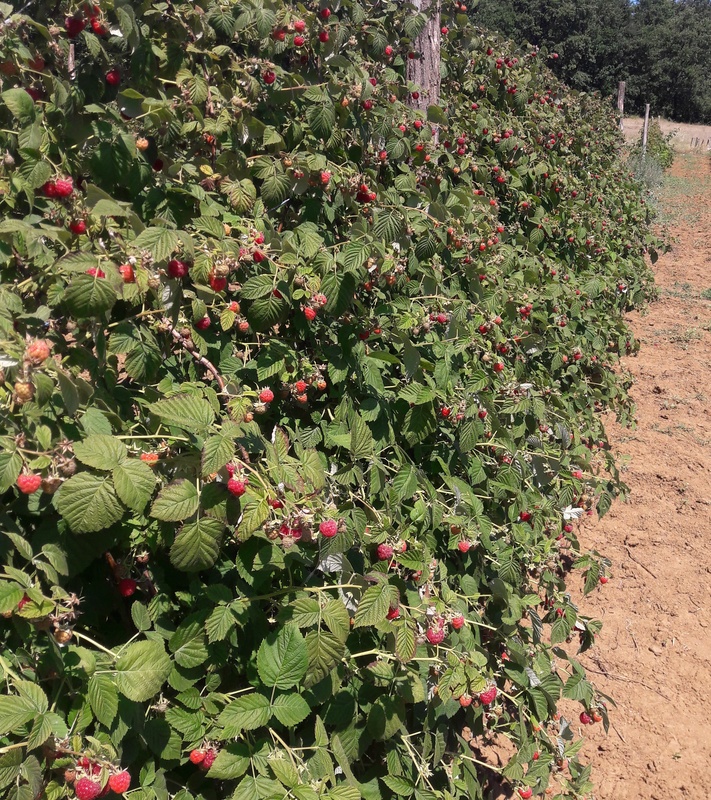 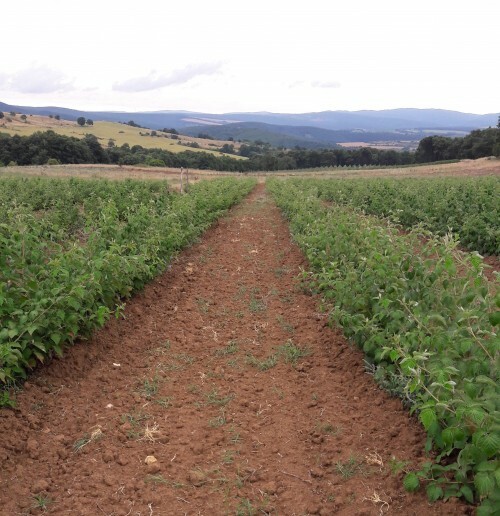 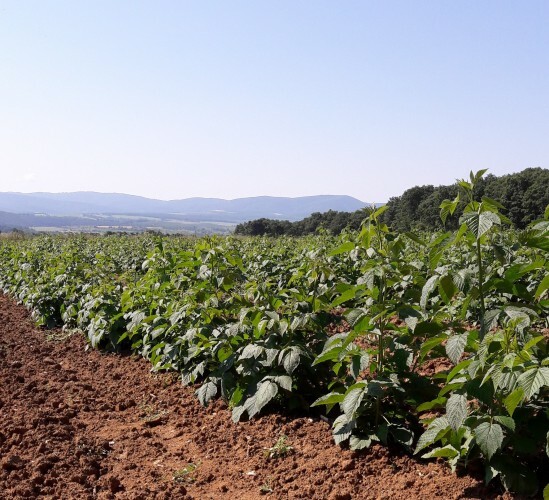 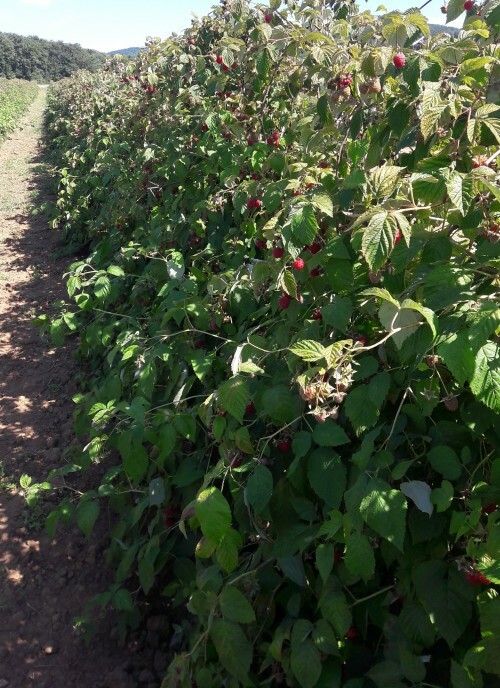 The plantations with Raspberries are in the Bourgas region, Rupcha village. 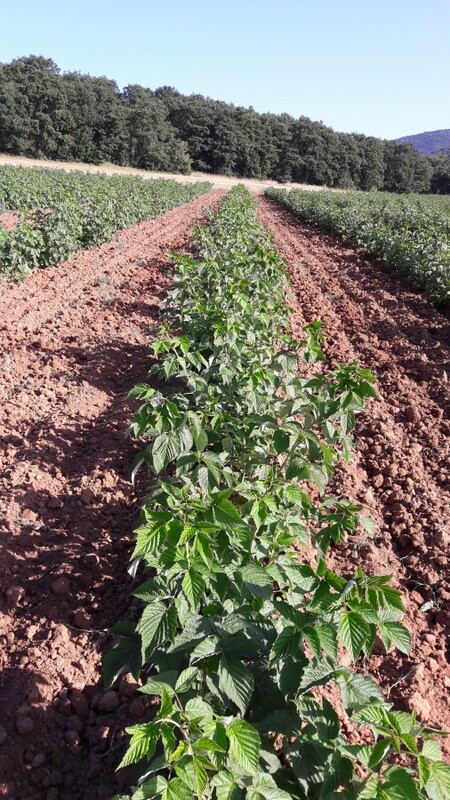 They are owned by AYDZHEM EOOD. 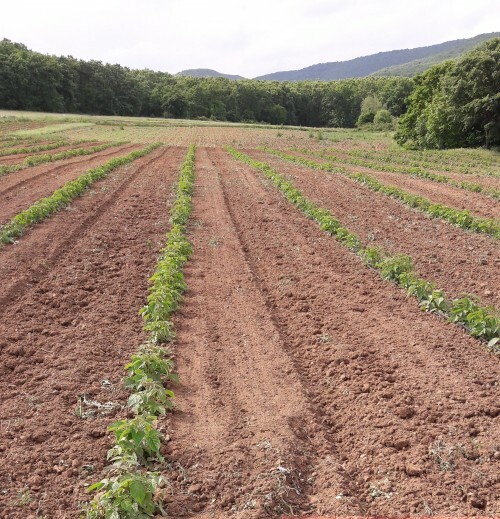 The plants are planted in November 2016 with in vitro planting material, produced by BIO TREE LTD.
Plantation for organic cultivation of Goji Berry variety JB4 of "Znak" Ltd.